Cohen is certified by the APSP as both a Certified Building Professional (CBP) and as a Certified Service Professional (CSP)—the highest education designations one can achieve in the swimming pool industry. While his advanced education has earned him the Society of Watershape Designers (Genesis) SWD Associate Certification, his completion of an additional 50 hours coursework in January 2017, moved him closer to his goal of SWD Master Certification within the next 18 months. Cohen is noted as one of the nation’s top experts in swimming pool and spa leak detection. Three-decades of experience along with high-tech equipment and his innate sense of discovery has lead Cohen to unearth and resolve nearly 9,000 leak issues. Recently, during NESPA’s 2017 Pool & Spa Show, he was asked to sit on Anderson Manufacturing Company‘s advisory panel during the Leak Detection Principles, Techniques and Tips workshop they gave at the show. As a result of these and his other efforts, he was awarded one of the swimming pool industry’s highest honors in 2016, that of APSP Fellow. An award winning pool professional, Chaikin has over 30 years’ experience in the pool industry with an emphasis on construction and pool management. Chaikin has been an active member of industry’s local, regional and national associations, including the National Plaster’s Council (NPC), the Long Island Pool & Spa Association (LIPSA), Northeast Spa & Pool Association (NESPA) and the Association of Pool and Spa Professionals (APSP), ensuring he and his team are up-to-date with relevant swimming pool and spa codes and legislation, safety standards, industry ideology, products and training. Chaikin holds the highest credentials available to industry professionals: the APSP Certified Building Professional (CBP) and Certified Service Professional (CSP) designations, as well as the Certified Pool Operators (CPO) certification from the National Swimming Pool Foundation (NSPF). He is the Past-Chair of the APSP Builders Council, Past-President Board of Directors NESPA and Past-President and Current Director of LIPSA and NESPA. He was the APSP representative on the International Code Council (ICC) and currently serves on the APSP Builders Education Committee (BEC). Chaikin is a subject matter expert and educator for the APSP University, instructing pool professionals from across the globe on proper pool building, service and maintenance techniques. 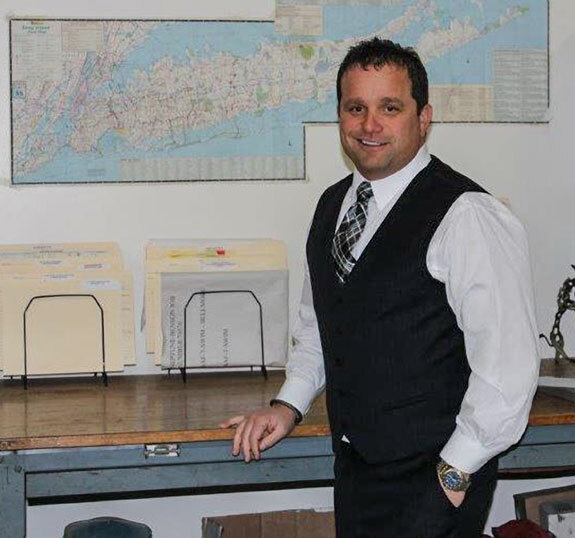 He is the only Certified Pool and Spa Construction trainer on Long Island and one of few in the country. 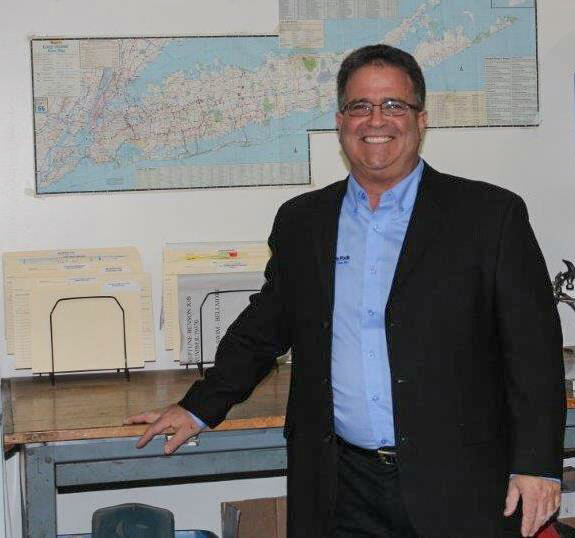 Chaikin’s community activism includes the promotion of water safety through his participation as Chairman of Kidswim Long Island and as a Board member of The Long Island Drowning Prevention Task Force. As a result of these and his other efforts, he was awarded one of the swimming pool industry’s highest honors in 2015, that of APSP Fellow. 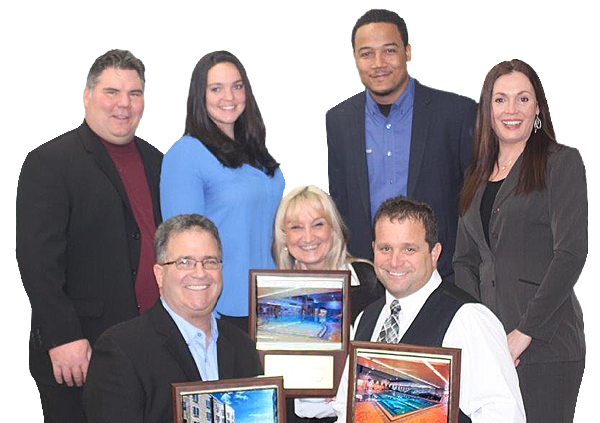 Continuing in that stead, long-time volunteer leader Kyle Chaikin was again recognized in 2018 for his dedication to NESPA and the pool and spa industry as a whole. Most recently, Kyle has stepped up to lead the Cementitious Surfaces and Winter Effects Taskforce which is working on a research project tackling this important issue here in the northeast. Kyle has served in a number of leadership roles for NESPA including Past President of the Board, Chair of the Government Relations Committee, member of the Licensing Oversight Committee, member of the Nominating Committee and as a volunteer at The Pool & Spa Show each year. Raised in a military family, Terry Hyams traveled extensively living in eight different states and overseas before settling in the Virginia area. Hyams attended Longwood College in Virginia where he majored in physics. His interest and understanding of the principals of physics became an important component in his pool industry career. The combination of scholastics, along with extensive hands-on field experience as well as substantial specialized technical training from Jandy, Pentair, Hayward, Polaris, and SR Smith has lead Hyams to become an expert in pool service and construction for both commercial and residential aquatic installations. Hyams also attained the Certified Pool/Spa Operator (CPO) certification from the National Swimming Pool Foundation. Hyams’ pool industry career began in 1992, as a manager for Leslie’s Swimming Pool Supplies. A promotion with Leslie’s moved Hyams to New York in 1993. In 1995, he joined Chaikin Pools, Inc., a company specializing in commercial pool construction and management. As a partner and a vital component of Chaikin Pools, Inc., Hyams continued with the company as it merged with another notable Long Island pool business, Ultimate in Pool Care, Inc. in 2011. Hyams is an integral part of the Chaikin Ultimate Pools DBA which is widely recognized as an industry leader in all aspects of residential and commercial pool service and construction. Born and raised in Trinidad and Tobago, Rudy Charles moved to New York in 2001 to enhance his academic studies. He earned a Bachelor of Science in Mathematics at St. Francis College in 2005. 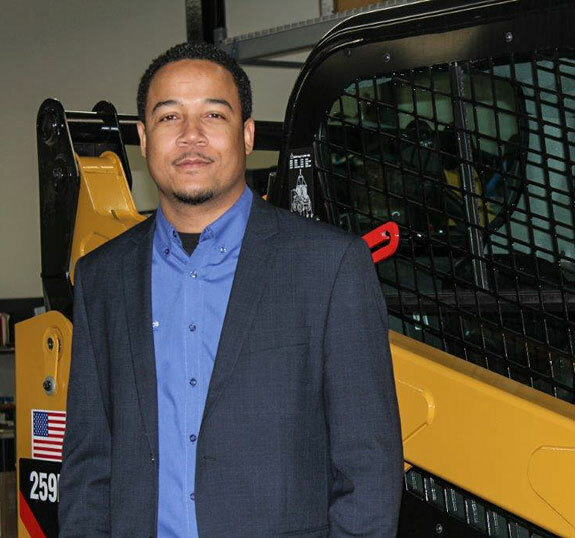 In 2003 while he was attending college, Charles joined Chaikin Pools, Inc. as a Manager overseeing service and maintenance for residential and commercial clients. He also managed contracts for professional lifeguard services. Charles has earned both the Certified Pool/Spa Operator (CPO) certification from the National Swimming Pool Foundation and the Certified Service Technician (CST) certification from the Association of Pool and Spa Professionals. Following the merger of Chaikin Pools, Inc. with Ultimate in Pool Care, Inc. in 2011, Charles has taken on increased responsibilities as the Director of Commercial Pool Operations and Residential Maintenance Manager. 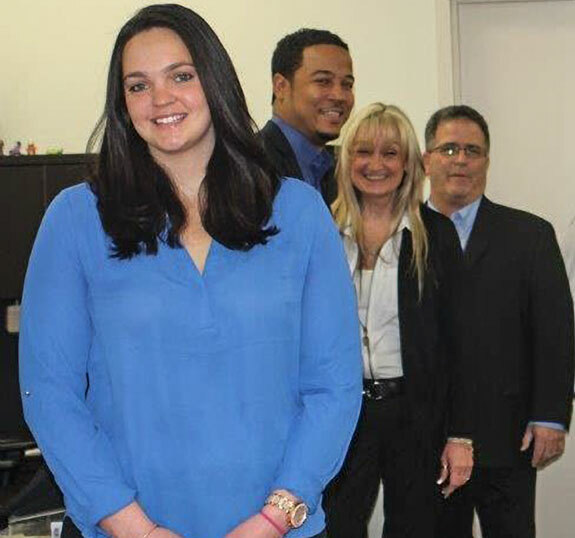 Born and raised in Deer Park, Long Island, Dawn DeSimone has fifteen years’ experience in the pool industry. 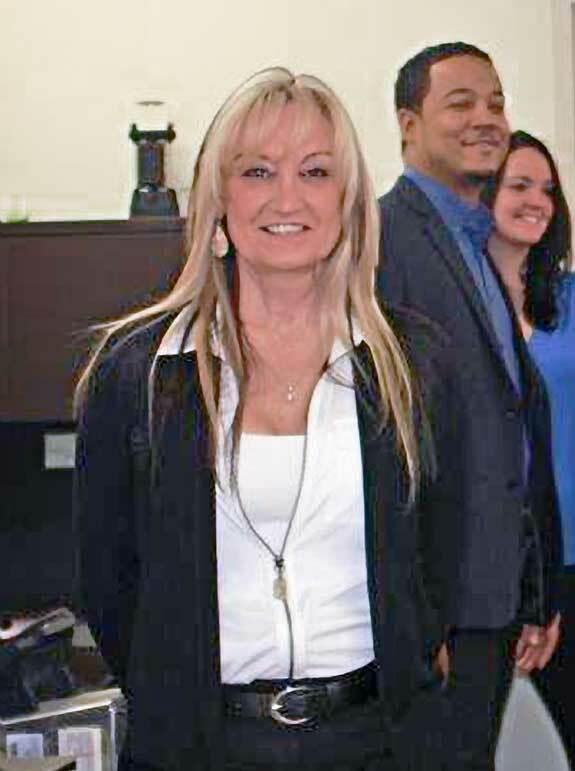 As the office manager for Ultimate In Pool Care, Inc. her numerous responsibilities include scheduling; commercial and residential service work, summerizing, startups, initial vacuums, weekly contract maintenance and winterizing. 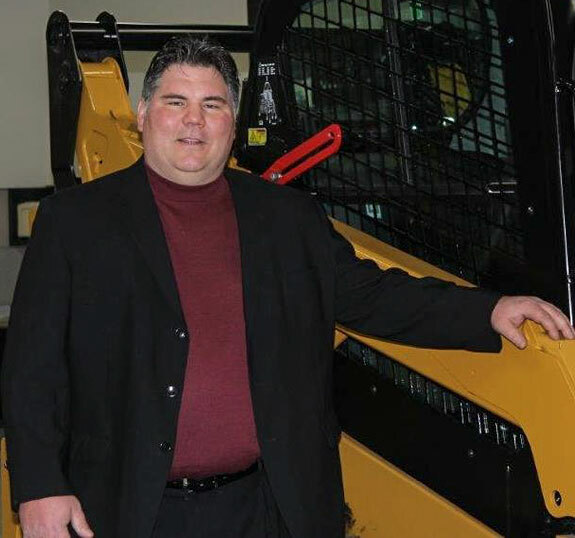 For DeSimone, it’s not just numbers and dates on a calendar; it’s about optimizing resources and manpower to ensure superior service and high customer satisfaction. In an average three-week period, DeSimone along with her team schedules close to 900 appointments and service calls. Her dedication and proficiency provides a smooth transition going into and out of the hectic and unpredictable New York area summer swim season. Born and raised in Long Island, Sarah Oberg hails from a family of water enthusiasts. Family activities were centered around the beach, playing in the ocean and swimming pools. Her mother was a champion competitive swimmer and her uncles were surfers and lifeguards. Oberg credits these influences and her love of the water for a desire to seek employment as a lifeguard. Upon graduating from high school in 2009, Oberg began a career as a professional lifeguard with Chaikin Pools. Her understanding and respect for the critical role of a lifeguard in aquatic settings proved invaluable for both the pool company as well as the commercial contracts she serviced. Over the years, Oberg’s role and responsibilities evolved. In 2011, when Chaikin Pools merged with Ultimate in Pool Care, Inc., Oberg was promoted to Supervisor. And in the spring of 2015, she was named Supervisor of Commercial Operations. In this role she recruits, trains and supervises an elite team of lifeguards known as the Ultimate Guard plus™. Oberg has earned the Certified Pool/Spa Operator (CPO) certification from the National Swimming Pool Foundation.